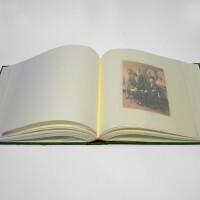 A wedding photo book made with rice paper and rope. 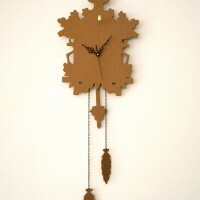 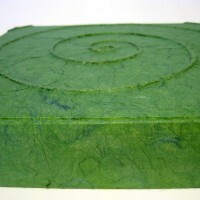 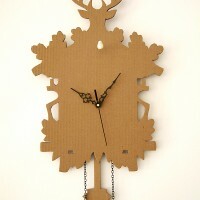 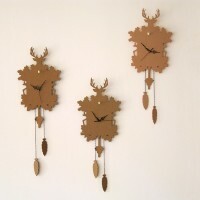 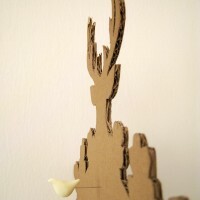 This Cucu, is made with recycled cardboard. 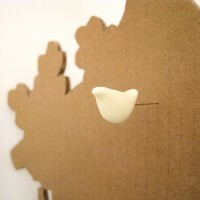 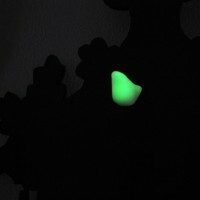 The little bird is made with fluo clay. 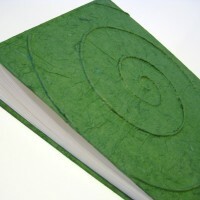 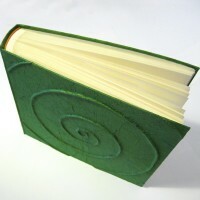 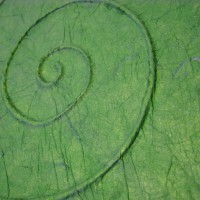 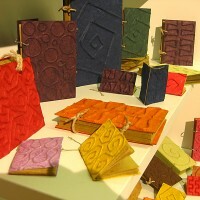 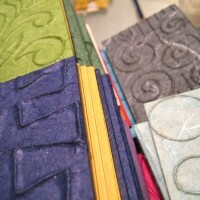 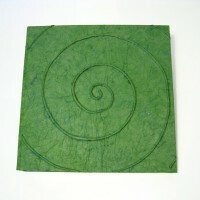 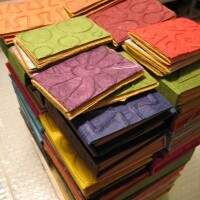 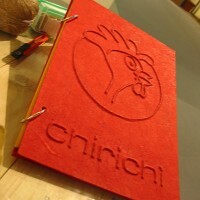 Here is a little sample of my paper notebooks/agenda made wth rice paper, the inside sheets are in recycled paper. 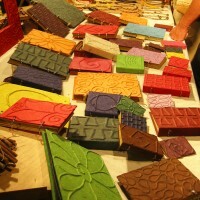 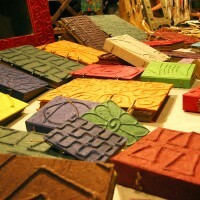 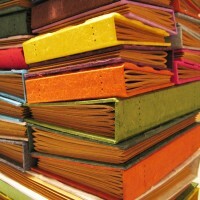 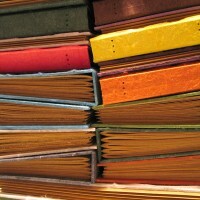 These notebooks could be custumized with different kinds of design and colors.